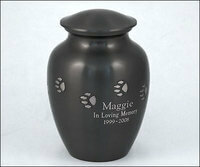 Our service is different than any other pet cremation provider. 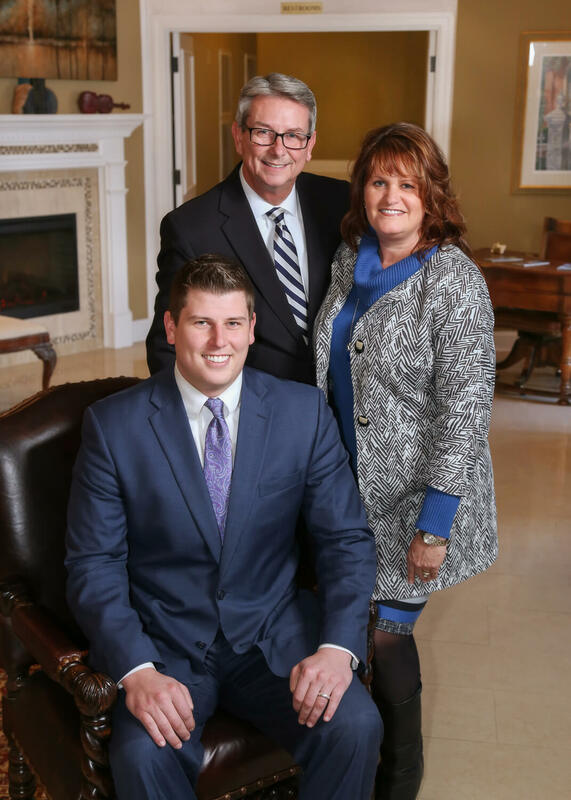 We are funeral professionals with over 30 years experience caring for families.We are also pet owners. We have a love for pets and compassion for families. You have our assurance that each pet is cremated individually so the ashes you receive are the ashes of your pet alone. Your pet’s cremains will be returned to you usually the next day. Cremation, is a very clean and unique way of caring for your pet. It offers a greater freedom in choosing your pet’s final resting place. Cremains (ashes) can be kept at home, buried, or scattered in a special place. We offer you the very best in care for your pet. You can trust that once placed in our care, your pet will be treated as our own. As pet owners ourselves, we wouldn’t want anything less. Our years of experience in human funeral service have helped us understand the importance of closure. Closure is achieved when you have the cremated remains of your faithful pet back in your possession. We use a specially designed container for transportation and cremation. Same day transportation from clinic.You may pick up the cremains at our office usually in 24 hours. When you bring your pet to us, you make a connection with our staff and our funeral home, the comfort of knowing who is caring for your pet. Other pet cremation services charge by your pet’s weight. Our pricing is not structured by weight rather by a one price for any household pet. Our Complete Service, when you bring your pet to us or our removal from your local clinic, return visit for cremains & temporary urn. $225.00. Removal from your residence is available by our on call transport service. There is an extra charge of $65.00 for home removals. Our experience is that pet owners want to meet the staff and know where their pet will be cared for. Our staff is available 8:30am-5:00pm weekdays. After hours office visit is an additional $60.00, unless in some cases we are already at the funeral home for other reasons.